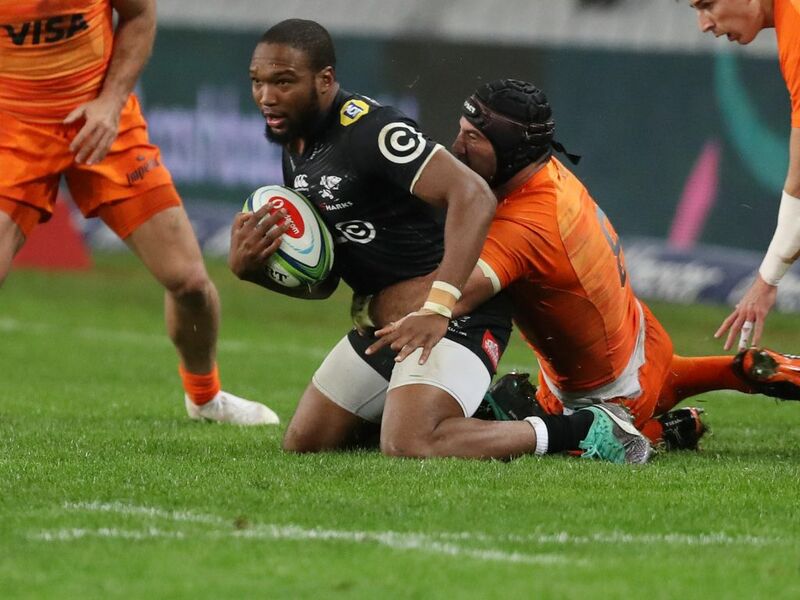 The Sharks came out for the second-half looking to apply the squeeze and that they did but for no reward. After a series of shots at goal being snubbed Du Preez’s effort from out wide after a strong scrum struck the upright. The hosts, however, did seem likely to strike soon. They need not have worried though as 20-10 was how the game finished as the Sharks now pack their packs and head to Christchurch next week, consequently ending the Rebels’ season.